Modojo went to the Sprint Store to get our hands on the iPhone 7 Plus. Since I am going to be waiting until October for my Jet Black iPhone 7 Plus to ship, I decided to stop by the local Sprint store to get my hands on the new iPhone 7 Plus. The floor model was a matte black iPhone 7 Plus. The first thing I tested out was the new home "button." I put it in quotations because he new home button has no moving parts and instead uses the Taptic Engine found in the New MacBook as well as the Apple Watch. The next thing that I wanted to check out were the new speakers. 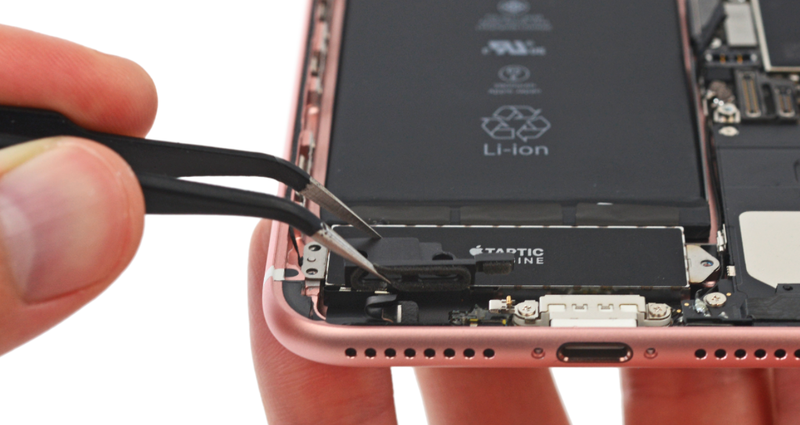 Apple removed the 3.5 mm headphone jack to make some room for a larger batter and an additional speaker. 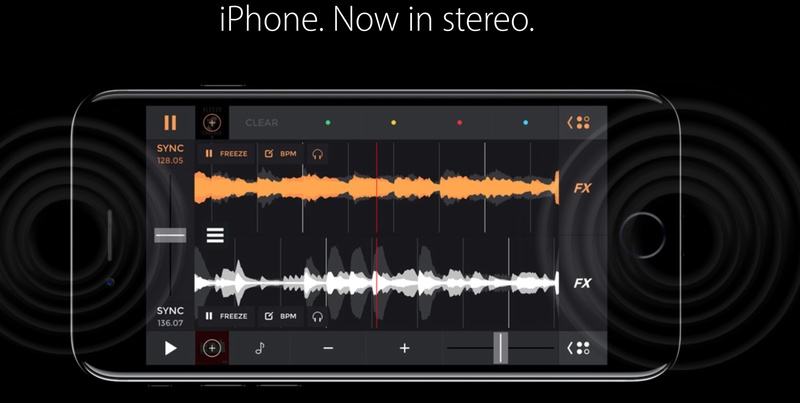 Most mobile devices have terrible audio and it is great to see Apple improving their device with the sterero audio. I loaded up YouTube and was impressed by the material increase in volume and sound quality coming from the phone. A welcome improvement for an audiophile like myself. The last thing I noticed in my brief hands-on with the iPhone 7 Plus was its screaming speed. Apple introduced he A10 Fusion chip last week. Benchmark testing has found that it is faster than any MacBook Air ever produced. It also has a new quad core system on a chip that manages background processes in a way that will add even more battery life. Once again, it is great to see Apple moving the industry forward when it comes to mobile processing power. They have showed an ability to balance performance and battery life unlike any other company and the A10 Fusion is really the main reason customers should be drooling over the iPhone 7 Plus. 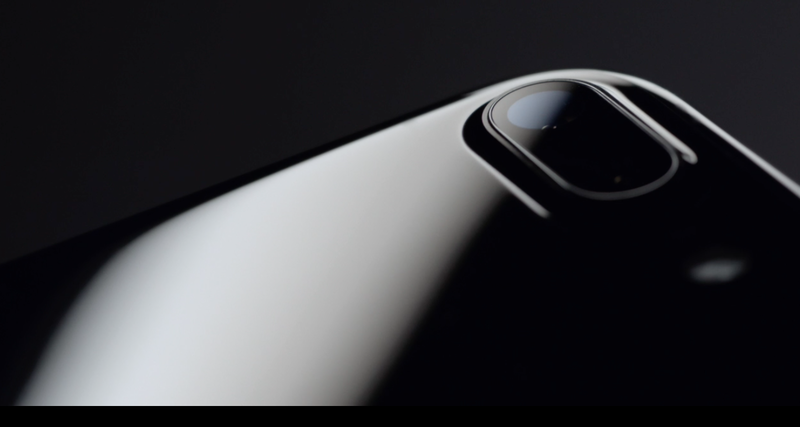 Well, that and the brand new stereoscopic camera, the waterproofing and a whole gang of other great features that we will save for whenever our Jet Black iPhone 7 Plus is shipped.